StayLock Storage in Benton Harbor is an 8-minute drive away from downtown Benton Harbor and easily accessible to several surrounding areas. tayLock Storage in Benton Harbor is an 8-minute drive away from downtown Benton Harbor and easily accessible to several surrounding areas including St. Joseph, Shoreham, and Fair Plain. If you want to stop by for a visit, you’ll be able to find us near M & W Tire and August Pohl Auto Parts. Our climate controlled units are the best option for residents who have items that are susceptible to damage if left in the heat or cold for extended periods of time. Store your electronics, furniture, documents or household appliances in these units to preserve the quality year-round. If you just have a few seasonal items that you can’t find space for at home, we have interior units as well that mimic a closet or spare bedroom. 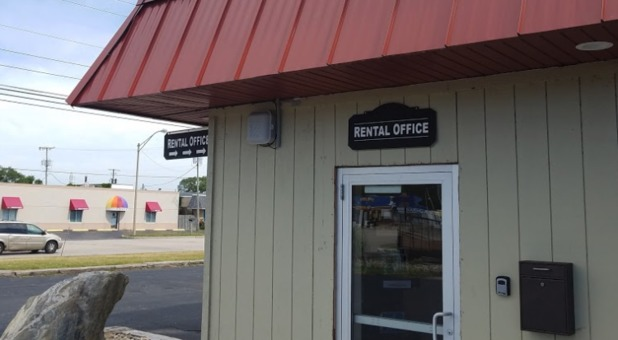 No matter what unit you choose to rent, your belongings will be monitored 24/7 with our video surveillance cameras.If you ever need a truck rental, let us know and we’ll inform you on all of our options.